Have we mentioned that Strong for Subaru is huge? This is an aerial shot of the yard and buildings. If you visit the Strong for Subaru showroom, this is what the entrance looks like. Inside the Strong for Subaru showroom: it’s huge! 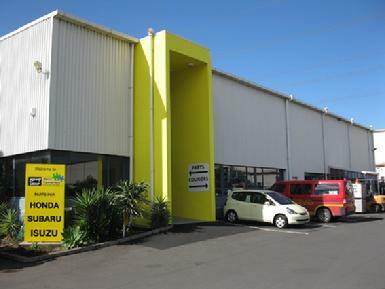 Why choose Strong for Subaru parts in New Zealand? We’ve been around for many many years so when you buy your Subaru parts from us you are dealing with an established company that stands behind the products it sells! 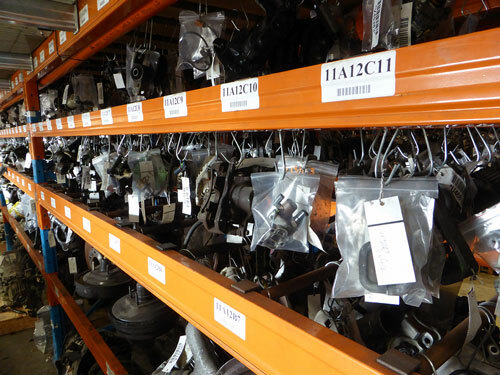 Our used Subaru parts are sourced from numerous places. 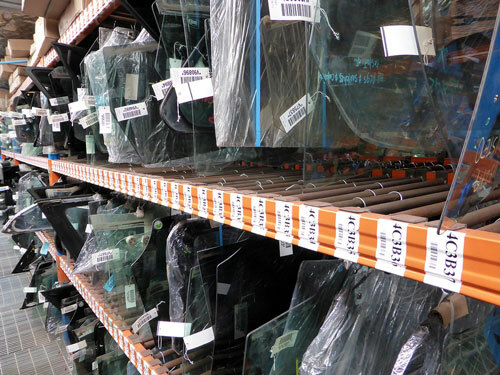 Our sister company, Zebra Broken Car Collection Company, is a key source of parts. 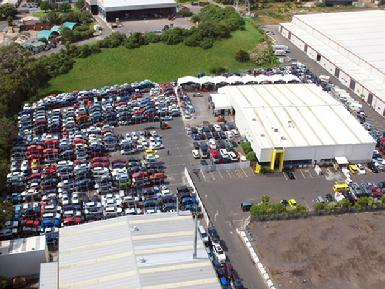 If you wish to sell us your old Subaru or any other make of car, talk to our buyers at Zebra Broken Car Collection Company and they’ll let you know what your old Subaru is worth. 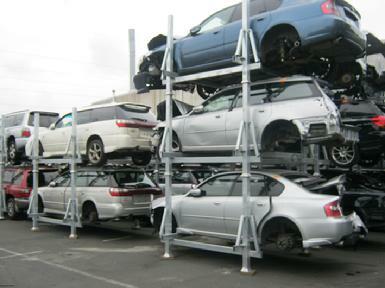 We purchase damaged or unwanted Subaru cars from auctions as well as insurance companies and from private individuals. Strong for Subaru has excellent contacts with major used and new suppliers in Japan and we import thousands of Subaru parts by container and air freight every month. 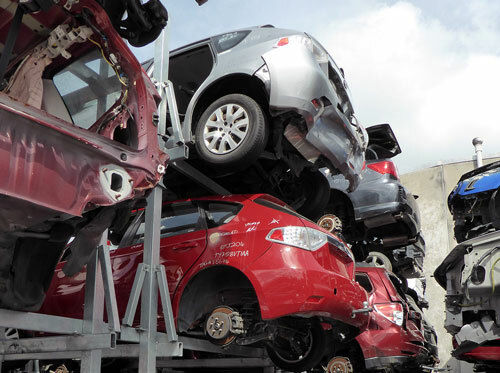 We receive at least one to two containers per month from Japan and also import the occasional late model undamaged Subaru from Japan for parts. Strong for Subaru stock a selected range of new Subaru parts too. Just call our friendly team on 0800 634 0065 to enquire about our range of new and re-built Subaru parts. At Strong for Subaru, we have a weekly video conference with our Japanese parts supplier about hard-to-find parts. They’re quick to respond to our special orders, so if a customer has a one-off Subaru order we can usually have an answer within the week. 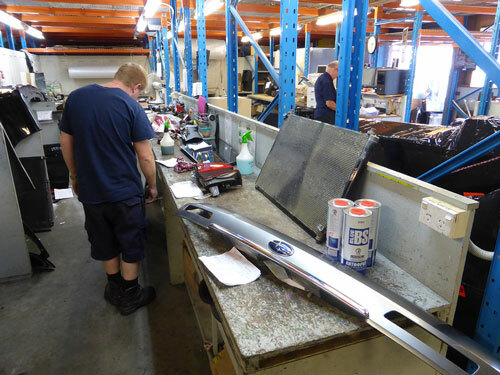 Strong for Subaru is a major supplier of used Subaru parts to major insurance companies in New Zealand, as well as to automotive workshops, auto electrical and panel shops in New Zealand. 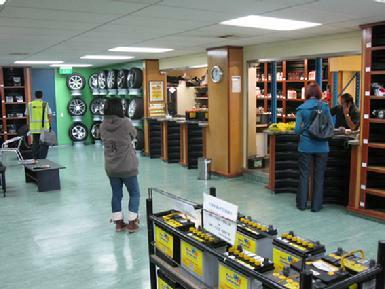 We’re part of Strong Group, which is New Zealand’s leading specialist used automotive parts supplier group. Strong for Subaru supplies used and new Subaru parts for Subaru cars from 1989 to the latest models. We supply parts for Subaru Forester, Subaru Impreza, Subaru legacy, Subaru Outback, Traviq and Subaru R2 as well as most other Subaru models. As well as being kind on your pocket, you’re also being kind to the environment when you buy a used Subaru part from us. 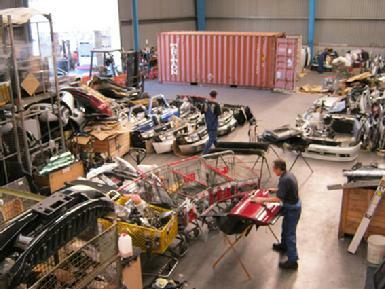 Find out about our car parts recycling here.